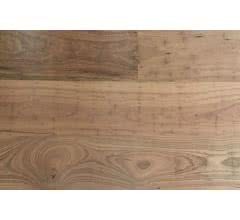 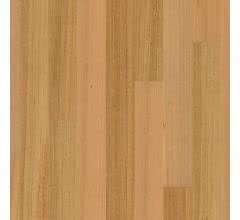 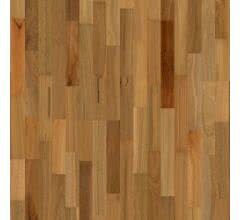 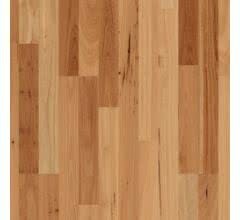 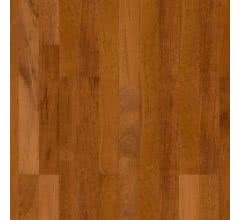 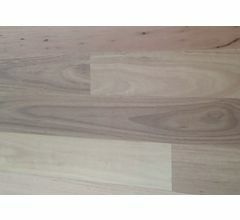 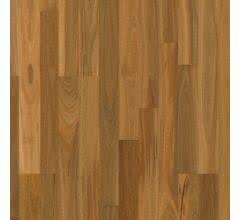 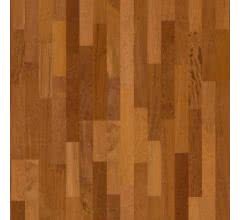 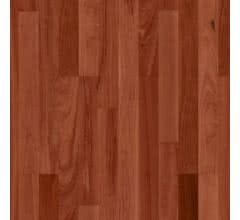 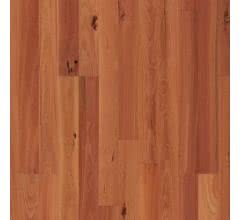 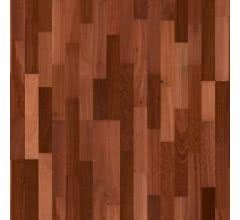 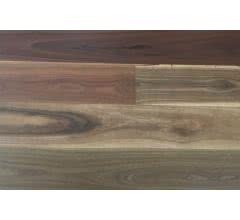 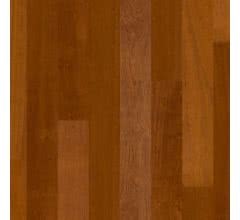 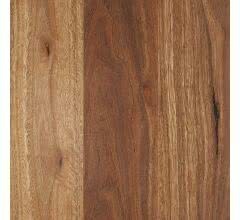 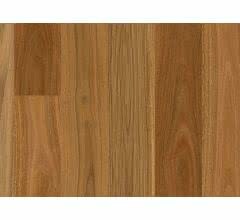 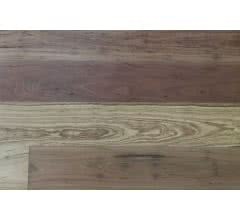 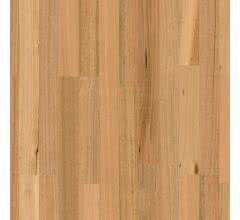 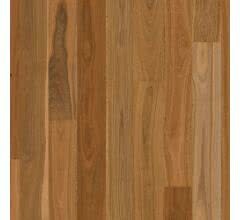 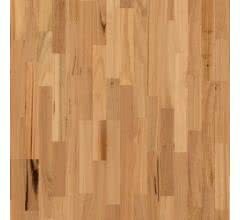 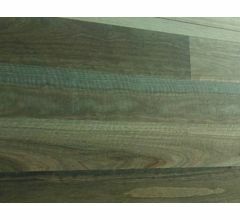 Spotted Gum Engineered Timber Flooring. 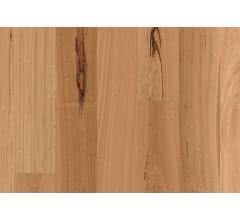 5G Click. 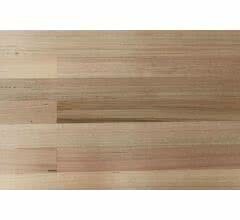 Wide Board. 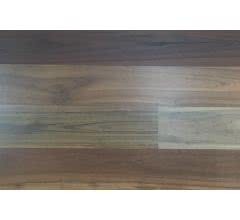 Semi Gloss Finish.